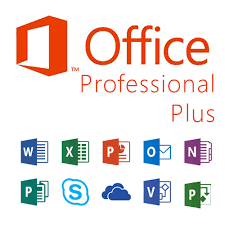 Need Office 365 Email and Office suite? Save by getting a combined license! © 2019 Andrew Hosting. All Rights Reserved.